SANITT is the leading manufacturer, exporter and supplier of Dispenser And Air Dryers which are ideal for public restrooms in schools, offices, theaters and more. 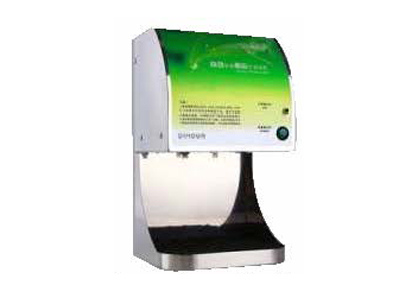 These dispensers And Air Dryers has anti-fingerprint coating keeps dryer looking clean and incorporates an antibacterial additive. 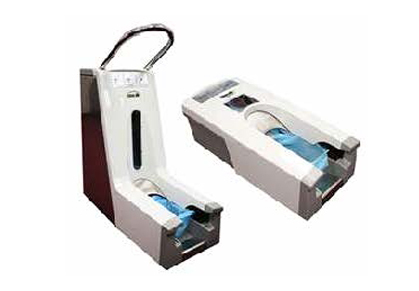 The fully automatic Dispenser And Air Dryers are battery operated remove the requirement to touch, simply place your hand under the dispenser & air dryer and a measured dose of consumable will be dispensed. 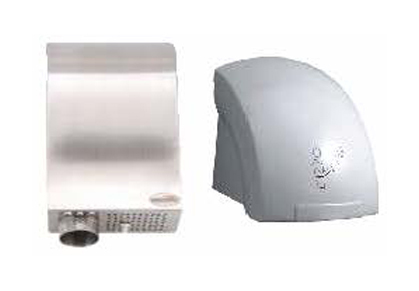 The features of Dispenser And Air Dryers are an infrared sensor for sanitary touch-free operation.